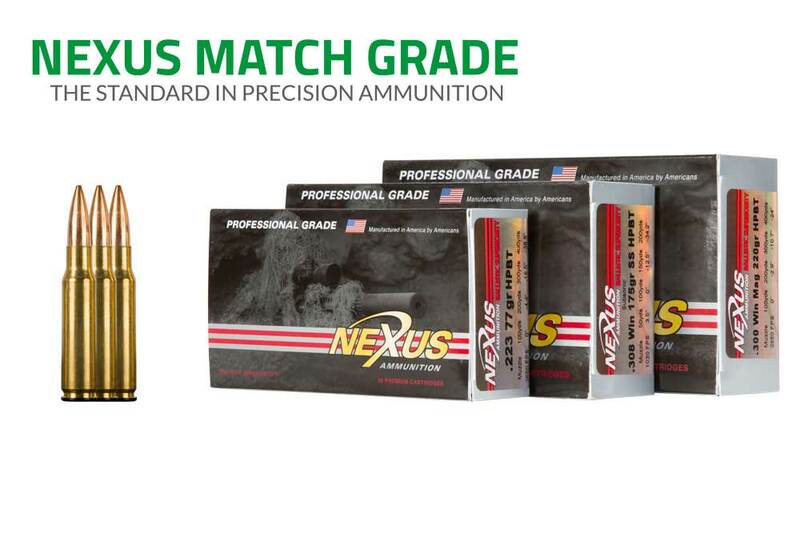 (Geneseo, IL – Oct 7, 2015) For the fourth quarter of 2015, Armalite has partnered with its sister company, Nexus Ammo, to introduce the “Get Some Ammo” sales promotion. For new Armalite firearms purchased from a dealer between October 1st and December 31st, 2015, your first shots are on us! 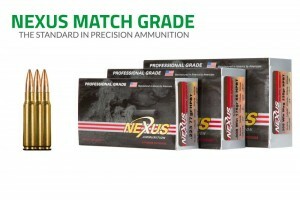 M-15 purchases will receive 100 rounds of Nexus Ammo’s .223 Rem 77gr Match HPBT and AR-10 purchases will receive 80 rounds of .308 Win 175gr Match HPBT (approximate value of $110). The “Get Some Ammo” promotion is available for a limited time. Please visit www.armalite.com for details and limitations. About Armalite: Armalite is the originator of the legendary AR-10® rifle. For 60 years, Armalite’s commitment to excellence has made our firearms the choice of military, law enforcement and sport shooters worldwide. Armalite has one of the broadest product lines in the firearms industry. We manufacture semi-automatic rifles in 5.56mm and 7.62mm calibers, as well as long range bolt action rifles in .308 Winchester, 300 Winchester Magnum, .338 Lapua, and 50 BMG. Armalite is a subsidiary of Strategic Armory Corps.